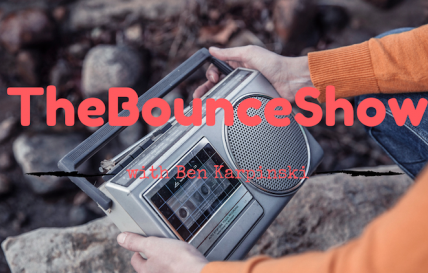 BounceShow - #TheBounceShow - The SA vs AUS test series comprehensively explained. #TheBounceShow - Rugby technology for the future. #TheBounceShow - Football, Winter Olympicking and Usain Bolt. #TheBounceShow - Jacques Kallis and why he will never get the credit he deserves. This week I try and get something off my chest that has been bothering me for sometime now. It involves Jacques Kallis and the mob mentality of social media. #TheBounceShow - Is Kohli a good captain and what is happening with Allister Coetzee? 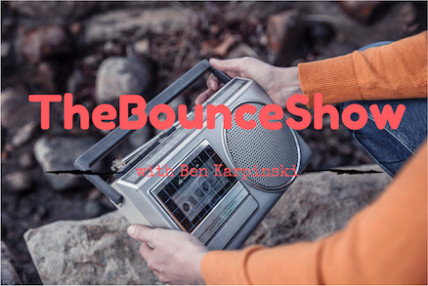 #TheBounceShow - Sporting excellence and an Ashes wrap.